A couple of months ago, we ran an article which discussed the findings of a research paper titled “Matched Assessment Data Set for Experiment-Centric Pedagogy Implementation in 13 Historically Black Colleges and Universities (HBCU) ECE Programs.” This paper discussed how Digilent’s Analog Discovery had been used in a study that sought to increase hands on learning at 13 Historically Black Colleges and Universities (HBCUs). That study concluded that use of the Analog Discovery in engineering courses is an excellent way to increase hands on learning, thereby increasing student performance and retention rates in engineering courses. Researchers continued to evaluate the use of the Analog Discovery at these 13 HBCUs over a four year period, and published their findings in the paper titled “Experiment-Centric Pedagogy – Improving the HBCU Engineering Student Learning Experience.” The content and findings of this paper are summarized below. The goal of this study was to “increase the number of highly qualified and prepared African American engineers, and all students, and to have a better understanding of technology and its role in STEM education and the policy associated with it.” Of the students who participated, 73% were Black, 9% Asian, 7% White, 6% Hispanic, and 4% multi-racial. 76% of students were male, 24% female, and a total of 84% indicated English as their primary language. 80% of students were from either an engineering or computer science major, and were a mixture of first, second, third, and fourth year students. The purpose of using the Analog Discovery was to study how to best incorporate hands-on learning into the traditional classroom environment. Forty-three professors throughout the 13 HBCUs were trained to use the Analog Discovery in over forty different courses involving circuits and electronics during this four-year period. The majority of students had never used the Analog Discovery before, nor were they familiar with experiment-centric pedagogy in engineering courses prior to participating in this study. 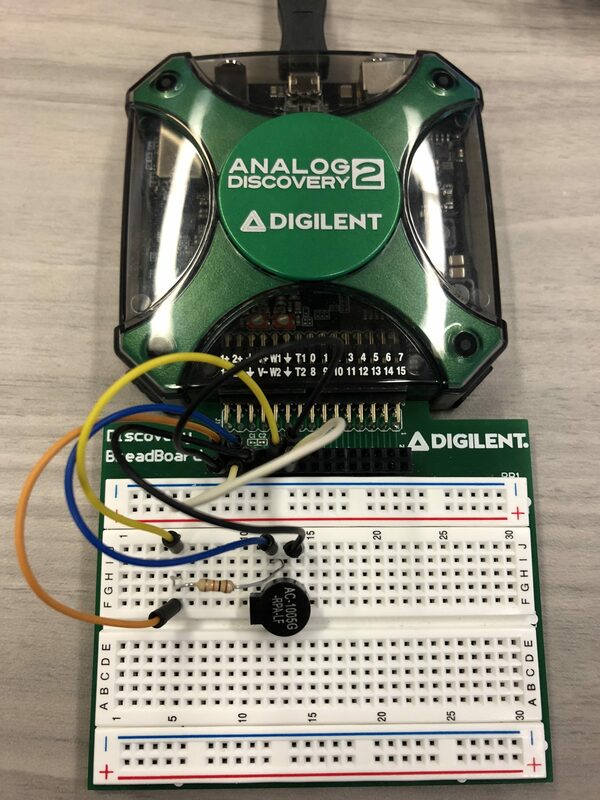 95% of faculty participants reported that they were highly satisfied with their experience incorporating the Analog Discovery Board into their traditional classrooms, and said they will continue to use the Analog Discovery after the study has concluded. They reported that the Analog Discovery helped increase their ability to engage in experiment-centric pedagogy. They also reported that students’ enthusiasm for projects and assignments increased when the Analog Discovery was incorporated into the exercise. They also noted that students who had been struggling with theoretical material saw great benefits from using the Analog Discovery. Faculty reported that the support they received during the study was crucial to the successful implementation of experiment-centric pedagogy into their courses. This support came in the form of “on-site workshops, bi-weekly electronic meetings, and an online portal offering curricula, technological supports, and examples of use.” After receiving such excellent support, 100% of professors participating in the study reported that they would recommend the Analog Discovery to other faculty in their department. As the study progressed, faculty even began developing their own curriculum surrounding use of the Analog Discovery, and began sharing this curriculum with each other, and with the other universities participating in the study. Below is a list of Benefits and Barriers associated with use of the Analog Discovery, as reported by faculty and students who participated in the study. Overall, participants in this study found use of the Analog Discovery to be very beneficial to both students and faculty. It inspired professors to develop new curriculum and teaching methods, and gave students increased enthusiasm for course content. 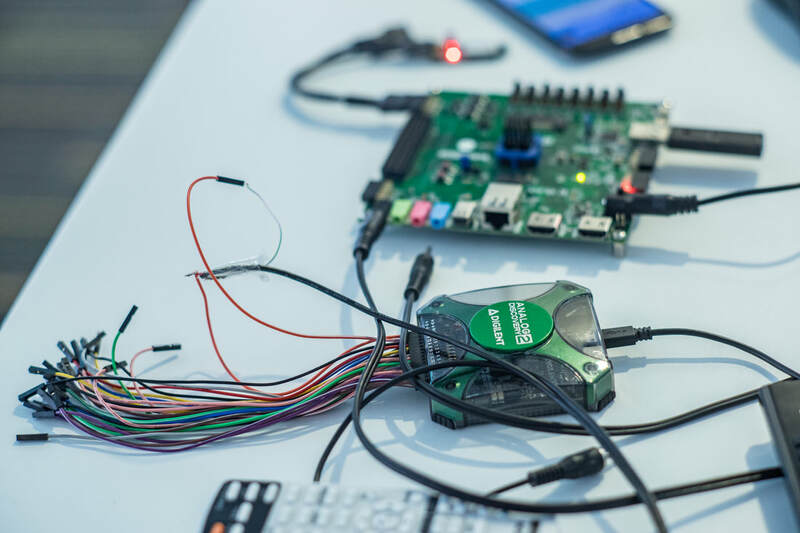 Students got to participate in hands-on learning in a variety of settings, which helped increase their academic performance, and increase interest in careers in the fields of engineering and computer science. Professors enjoyed developing new methods of experiment-centric pedagogy with the help of the Analog Discovery, and found that collaboration with other professors and universities participating in the study enriched their teaching experience. 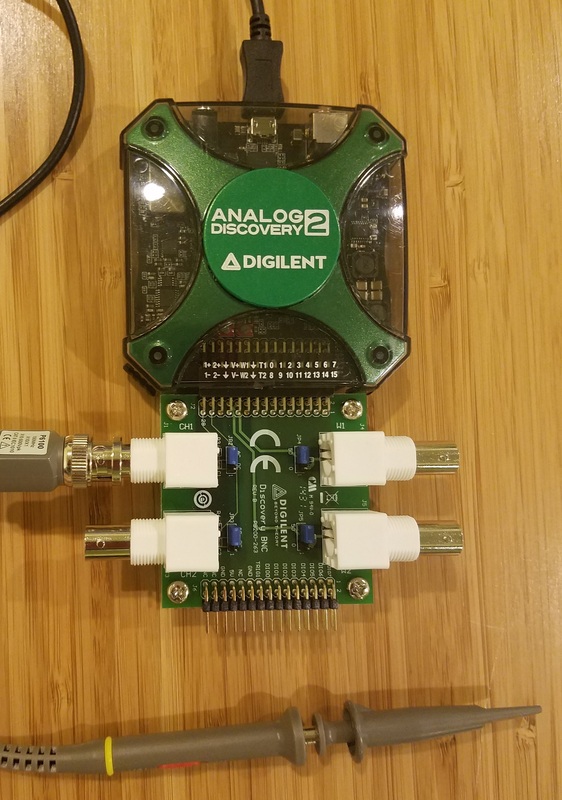 Both professors and students alike would love to see use of the Analog Discovery expanded to more and more institutions around the world. Is There Evidence That The Analog Discovery 2 Improves Learning Outcomes?